The Italian energy producer faces waning demand and tough competition. So it is trying to cut costs and attract customers by spending 4.7 bln euros on digitising the grid. That may be more than just jargon. Enel’s undemanding valuation at least gives it room to experiment. 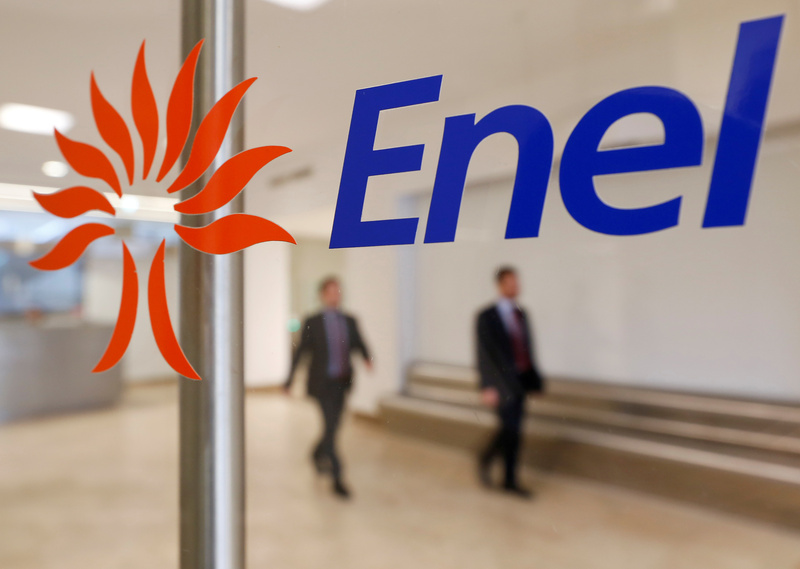 Italian energy producer and distributor Enel said on Nov. 22 that it would increase its dividend and investment in new technology. The group expects to pay a dividend of 0.21 euros a share in 2017, up from an expected 0.2 euros, and will pay out at least 70 percent of earnings in 2018 and 2019, versus an expected 65 percent. The group said it would invest 4.7 billion euros in information technology including customer smart meters through 2019, which it expects to generate 1.6 billion euros of additional EBITDA in the same period. It also plans to increase asset sales to 8 billion euros, and may buy back 2 billion euros of its shares. Enel shares rose 3.78 percent to 3.78 euros a share at 1000 GMT.